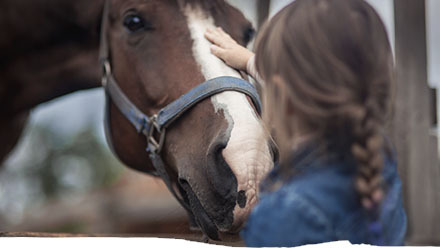 At Reata Equine we understand the joys and concerns that come with caring for a horse, and that owning a horse can be a big investment in time, money and emotion. Unfortunately, these animals seldom come with a money-back guarantee. 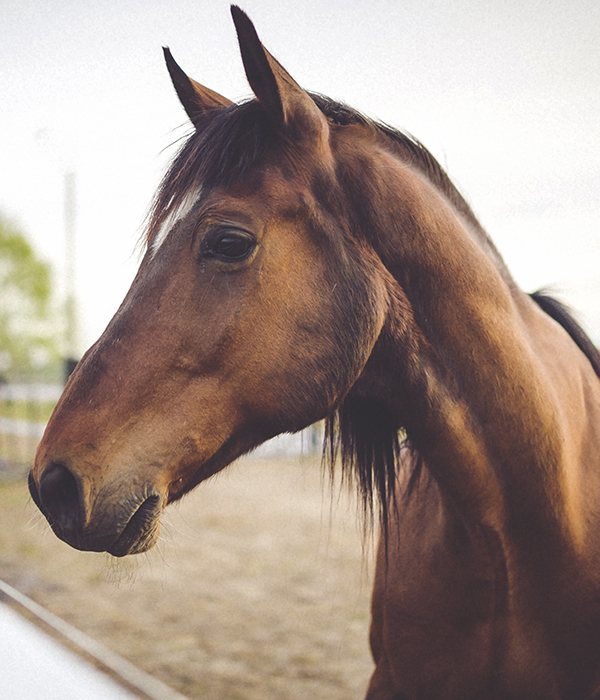 That’s why it is so important to investigate a future animal’s overall health and condition with an equine veterinarian you trust. 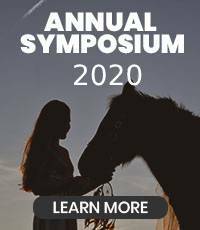 Whether you want a horse as a family pet, a pleasure mount, a breeding animal, or a high performance athlete, you stand the best chance of getting one that meets your needs by investing in a pre-purchase exam. The exact details of each purchase examination may vary depending on the intended use of the horse. Deciding exactly what should be included in the purchase examination requires good communication between you and your veterinarian. We’re happy to provide the best veterinarian who is most familiar with the breed, sport or use for which the horse is being purchased. If you can communicate with us your short- and long-term goals for the animal, we’ll be able to best tailor the examination to fit your needs. Once our veterinarian has performed a pre-purchase exam, they’ll discuss their findings with you in private. Don’t be afraid to ask questions, no matter how small, or request further information about your prospective purchase. Our job isn’t to pass or fail an animal, it’s to provide you with accurate information about existing medical problems so that you can make an informed decision on purchase. In the end, the decision to buy is always up to you and you alone. We can, however, be a valuable partner in the purchase process by providing you with objective, health-related information. Reata Equine Veterinary Group is proud to offer equine pre-purchase exams for horse owners and trainers in Tucson, Arivaca, Amado, Nogales, Rio Rico, Green Valley, Sahuarita, Sonoita, Sierra Vista, Three Points, Benson, St. David, Tombstone, Bisbee, Palominas, Hereford, Douglas, Wilcox, Dragoon, Mammoth, Oracle, Casa Grande, Corona De Tucson, and the surrounding areas.